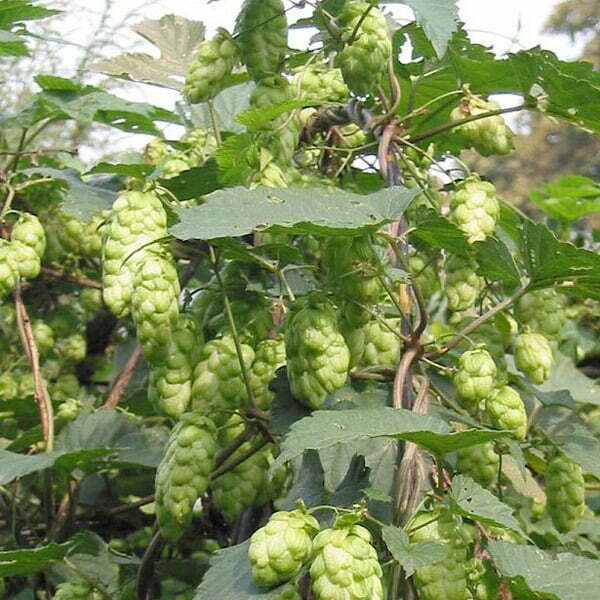 This fast-growing climber prefers the sun and partial shade and is perfect for greening up walls and fences. 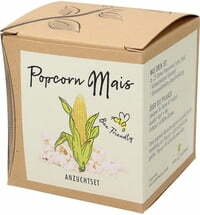 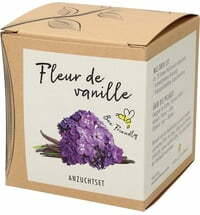 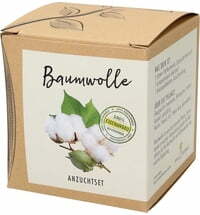 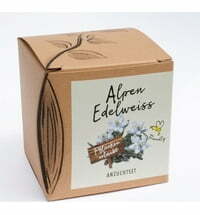 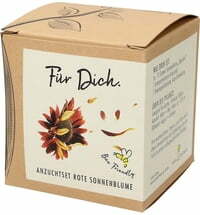 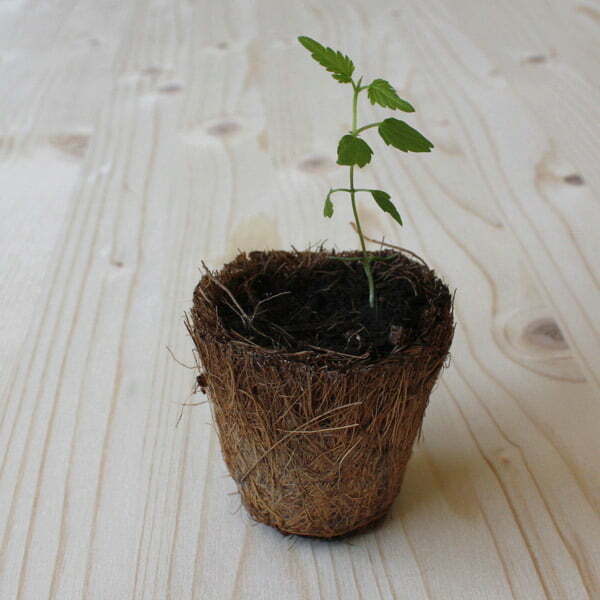 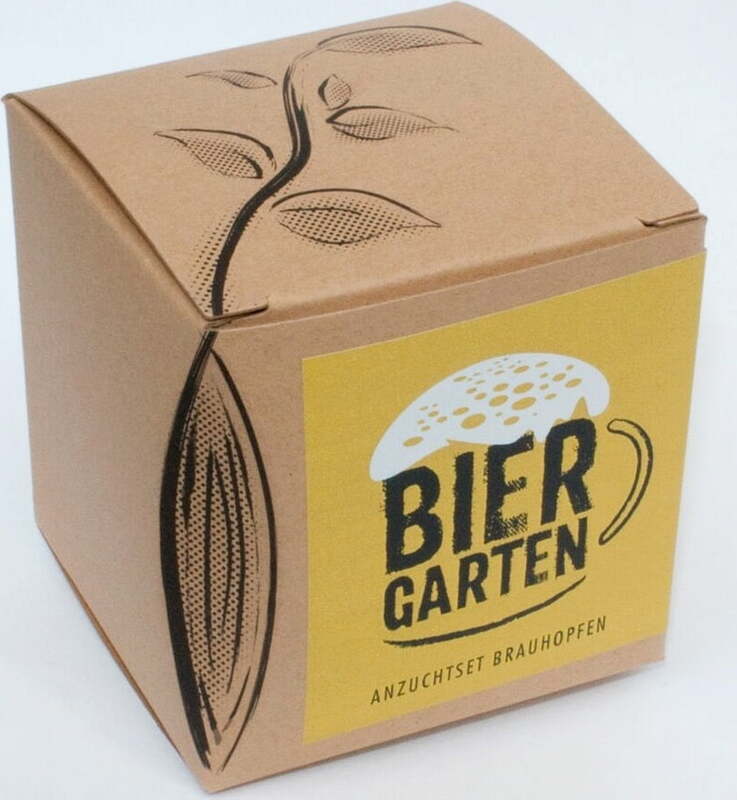 It also makes a creative gift for beer and nature lovers. 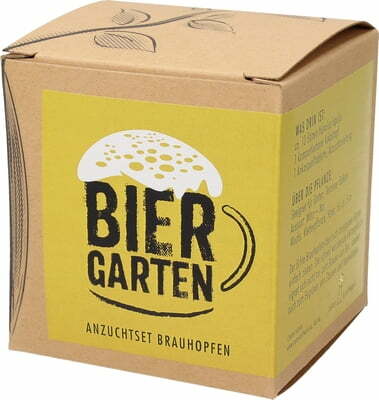 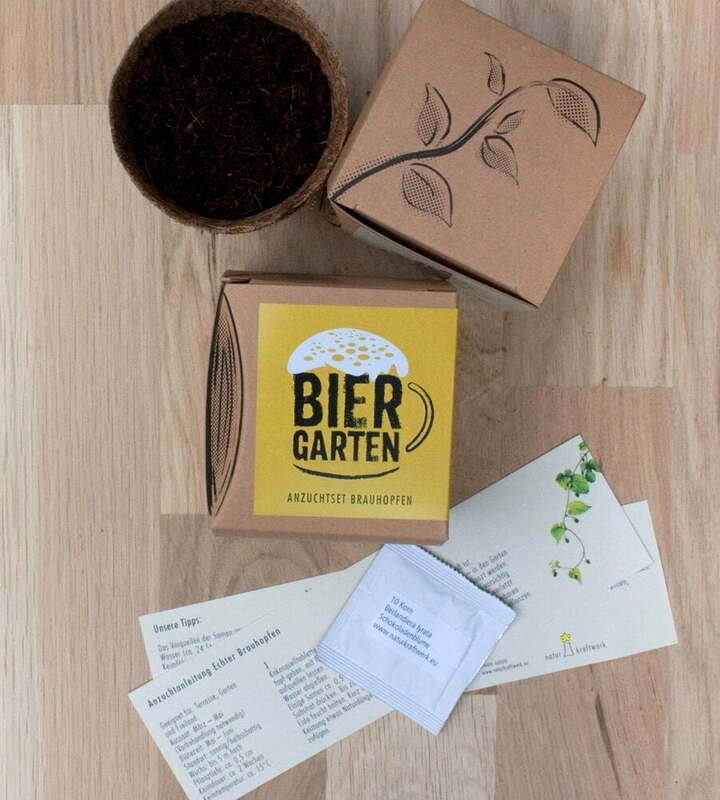 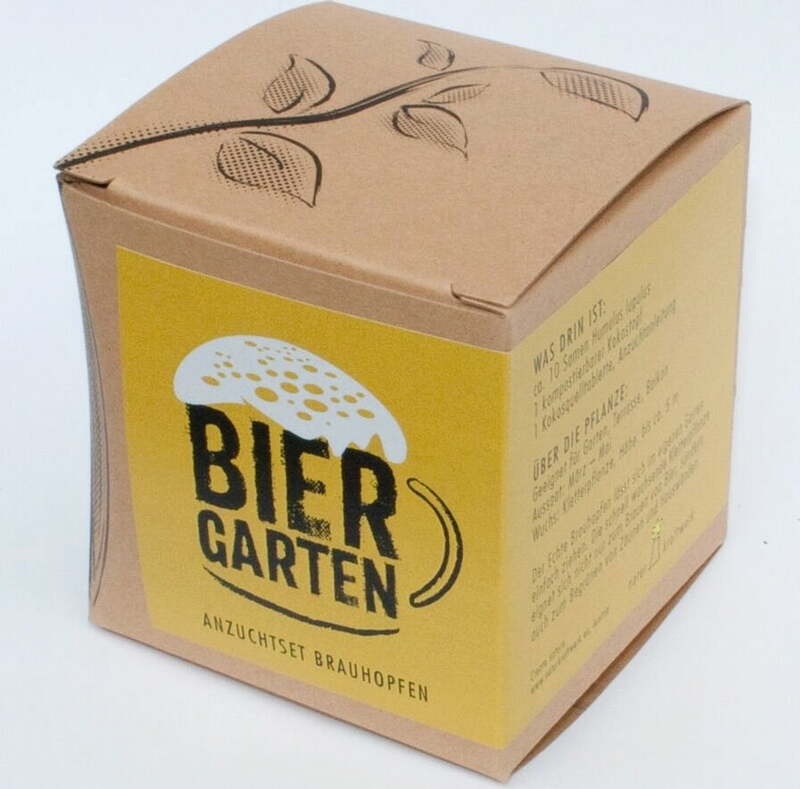 The "beer garden" box contains the seeds of the genuine hops, as well as everything else you need to grow the plant.